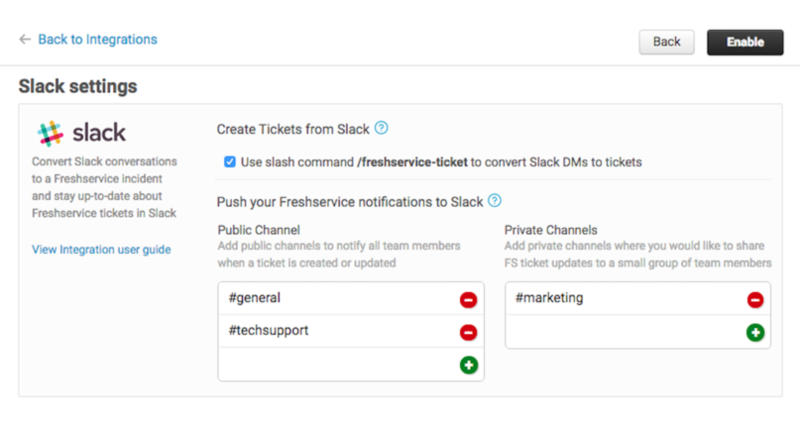 Integrating Slack with Freshservice will help you raise tickets, resolve issues and get alerts from within Slack. 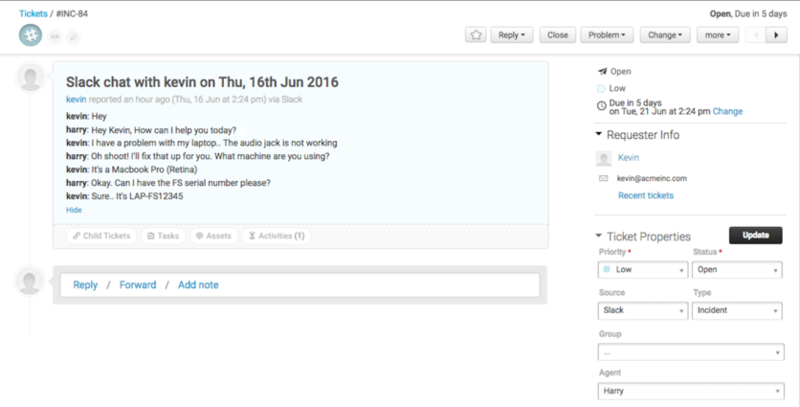 - Create a seamless workflow between your team’s collaboration tool and your IT service desk. 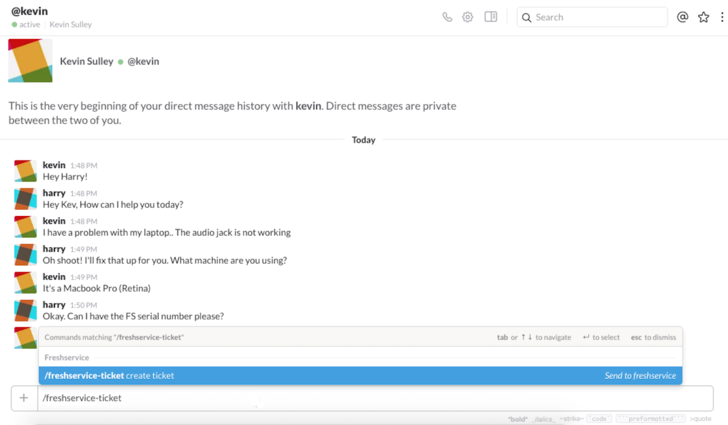 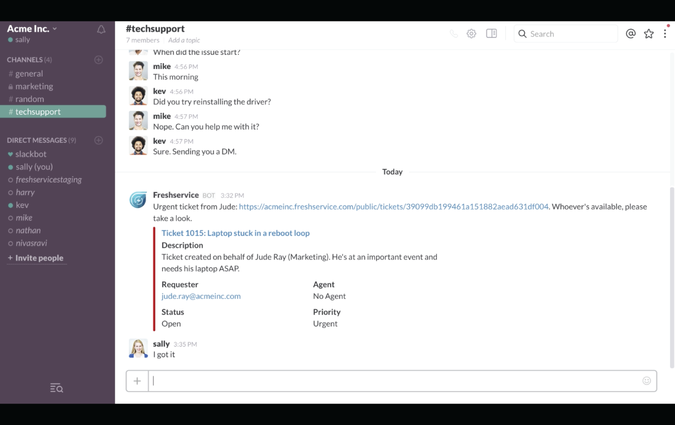 - Slack users seeking support can convert their conversations directly to Freshservice tickets, and you can send ticket notifications to any private or public Slack channel where concerned agents or teams are collaborating. 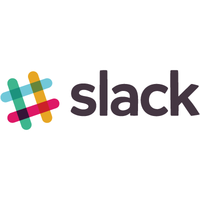 - Integrating a productivity tool like Slack, designed for teams working in different regions and time zones, makes your ticketing system more efficient overall.